It’s a weird thing reviewing a new item that’s been a part of you for most of your life. 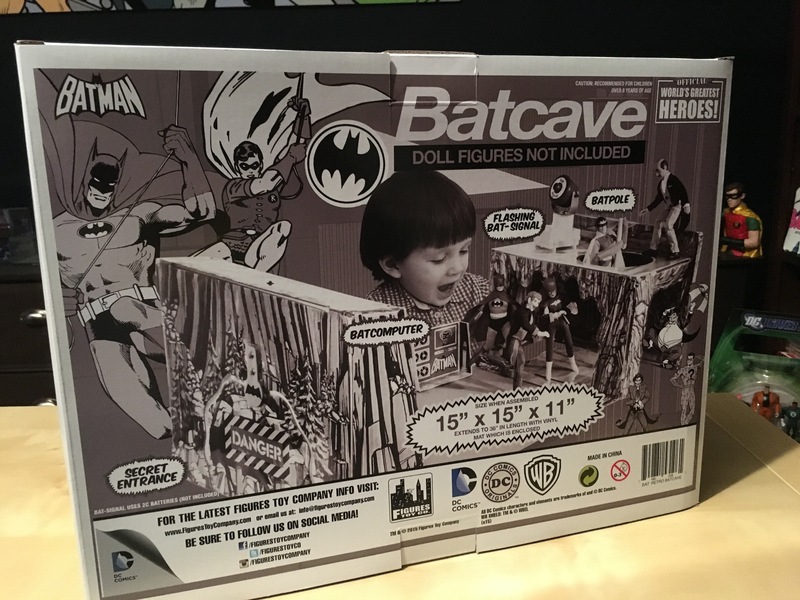 I mean, what is there to say about Figures Toy Company’s replica of the Mego Batcave? Simple: Getting this is like reaching back to 1974 and pulling out some of your favorite memories from decades ago. 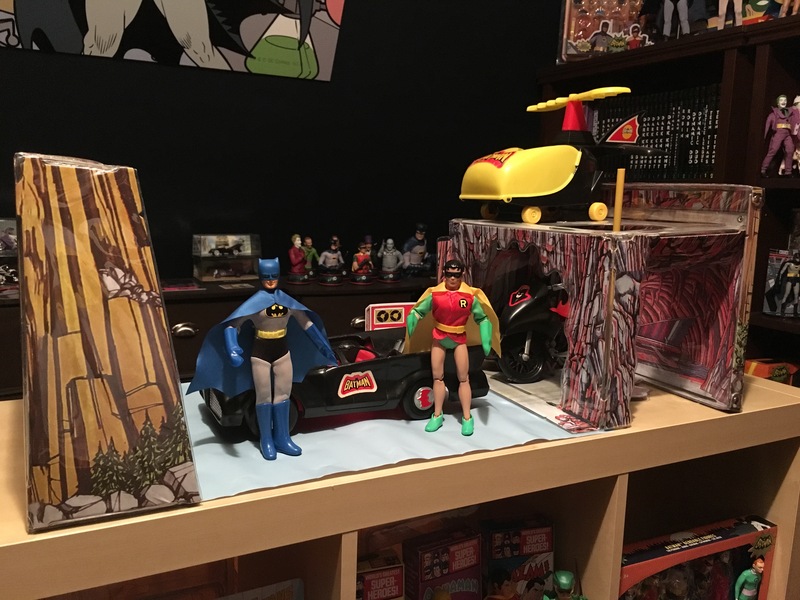 I loved my Mego Batcave. It was my favorite toy. Easily. Every holiday season, I like to tell the story of how I got it for Chanukah when I was in 2nd Grade, which is a mini-drama in itself. 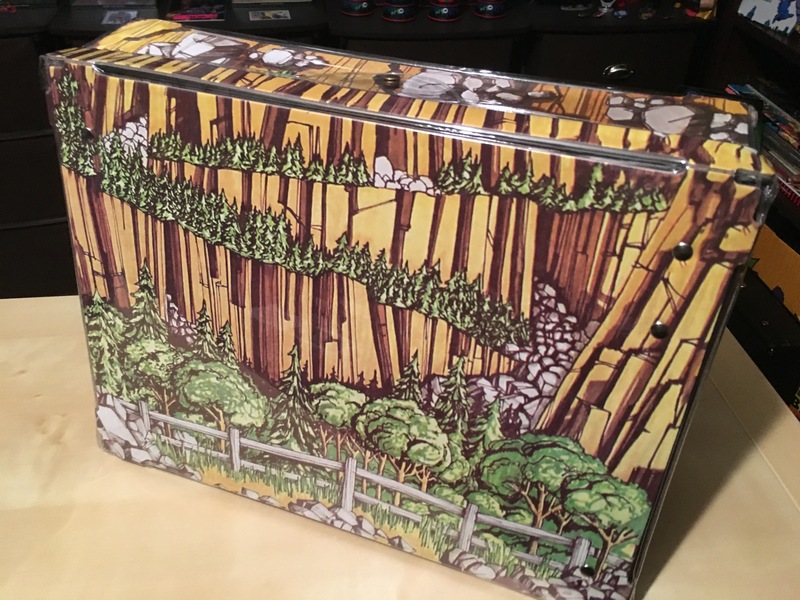 The price is about $80, especially reasonable when you consider just how much an old used one costs on eBay. (For more info, click here). Best of all? 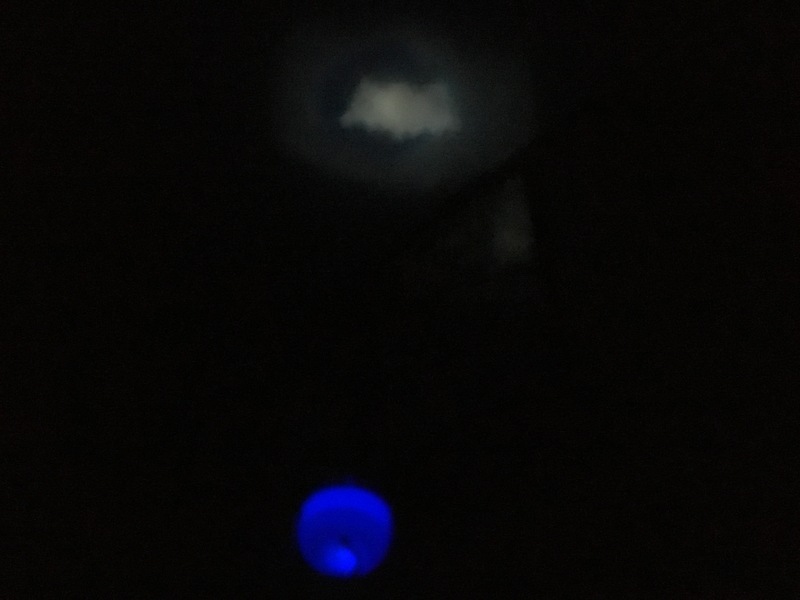 The Batsignal works beautifully. 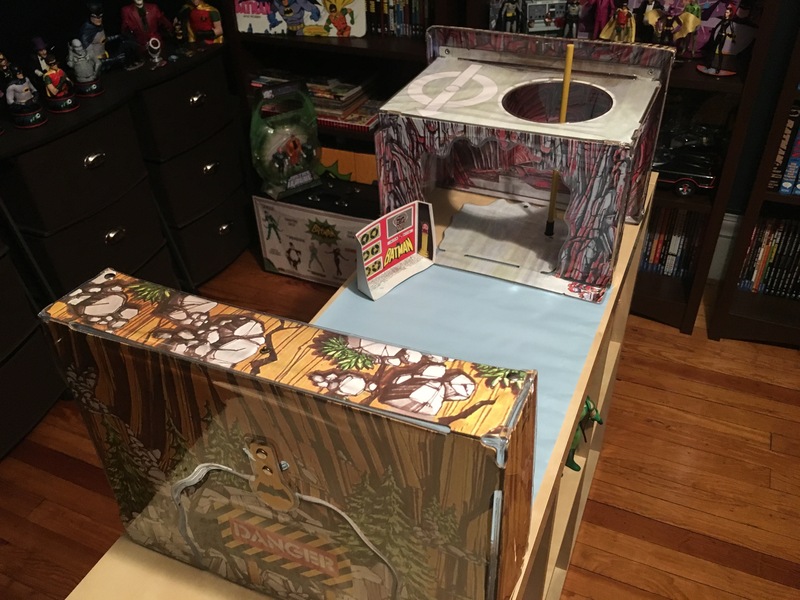 This playset was a haven in 8-inch scale. 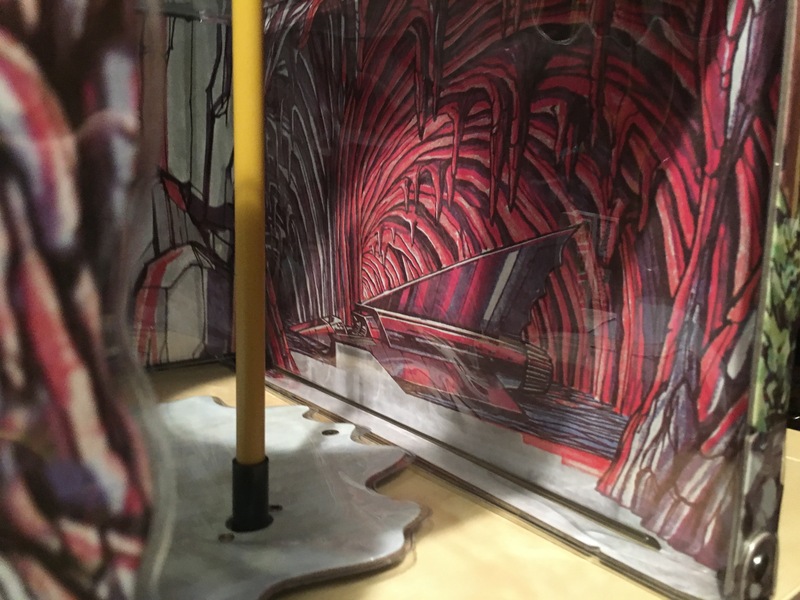 I would immerse myself in the world of Gotham City, creating my own adventures, whether they were influenced by the TV show or the comics. I remember one particular summer when it was HOT. We didn’t have central air. 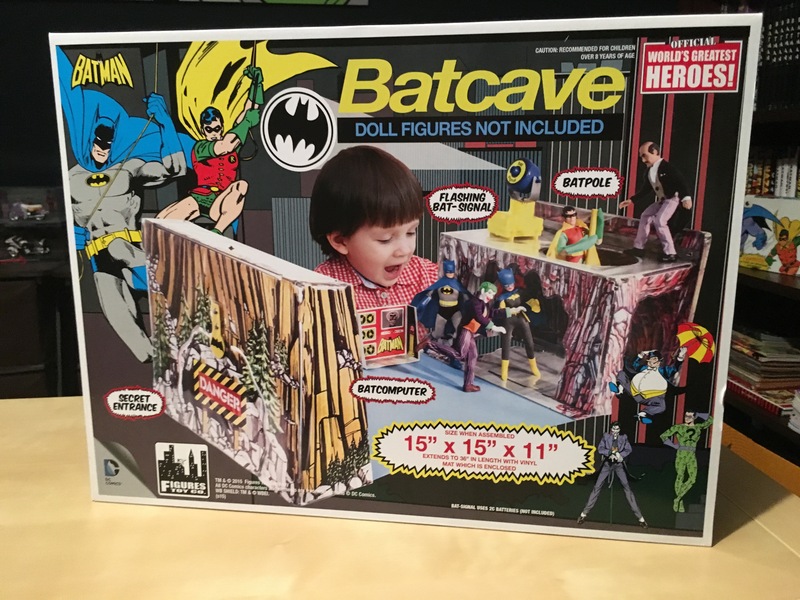 So I would set up the Batcave where we had window AC units and bask in the comforting cool, the TV playing syndicated sitcoms and cartoons until Batman aired late in the afternoon on Channel 11. 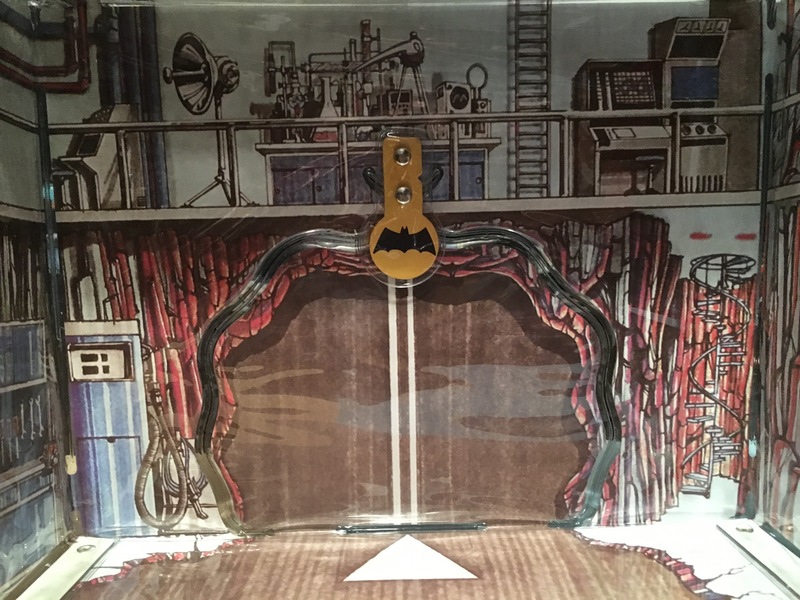 Sometimes I would leave the Batcave out overnight, a cliffhanger set up, frozen until the next morning, when the action would resume. 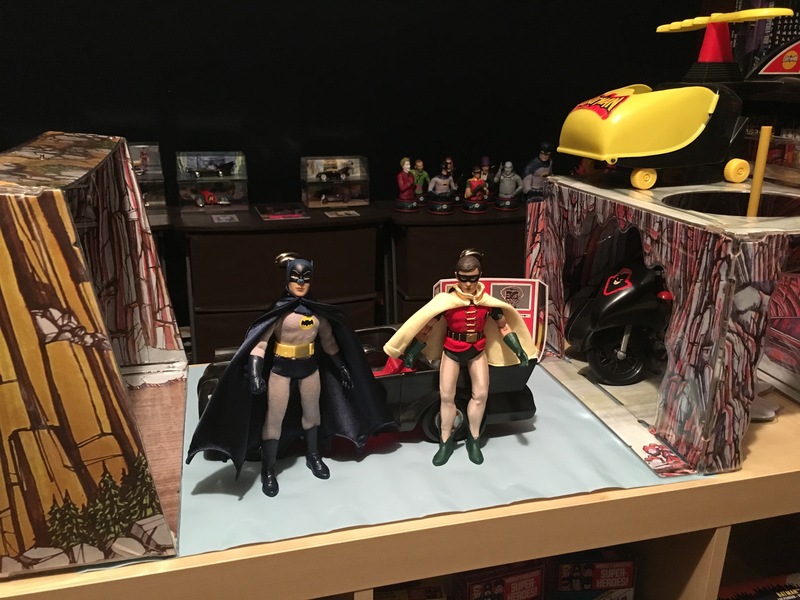 Batman and Robin would return to their hideout time and again, whether it be in the Batmobile, Batcopter or on the Batcycle. This is getting a place of honor in my personal Batcave. 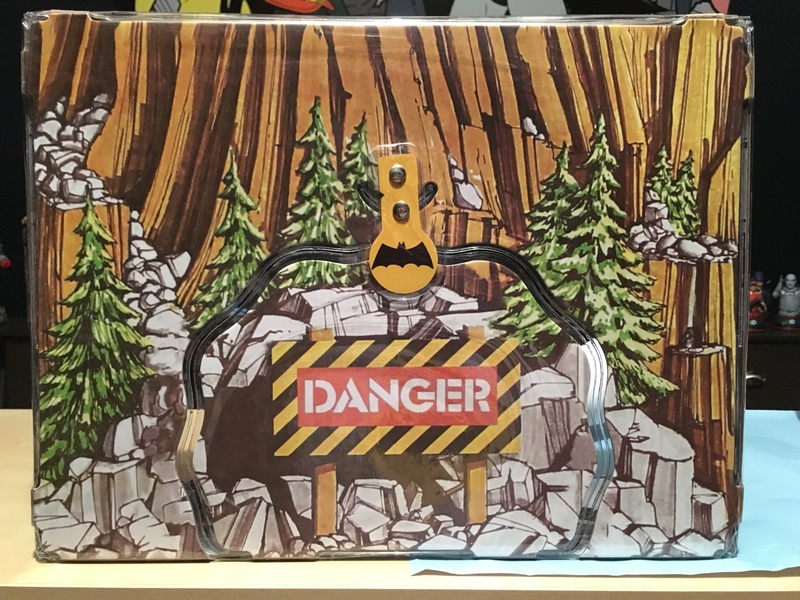 The figures are FTC. 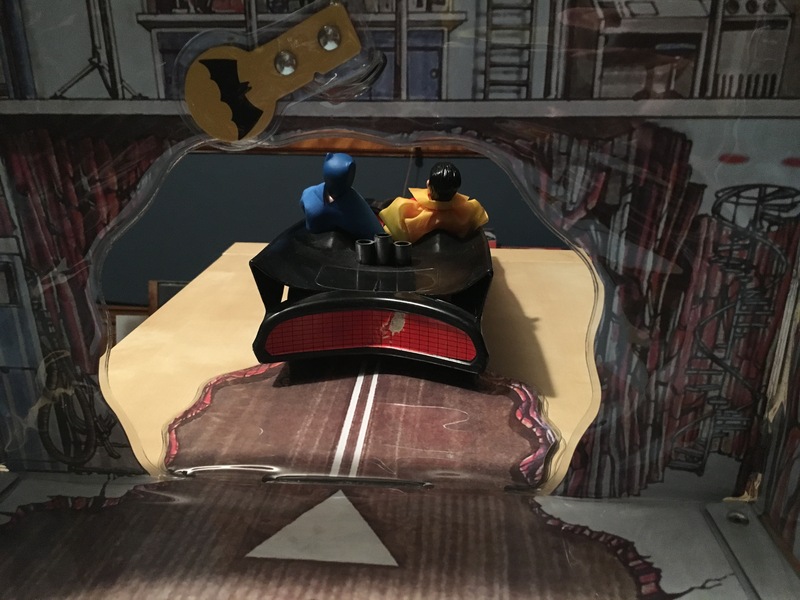 The vehicles are vintage Mego (of course). Hey, look what I can do now! Sometimes Batgirl was around, sometimes not. I’d rotate through the Joker, Penguin, Riddler and Catwoman, occasionally pairing them up for dramatic, dangerous effect. 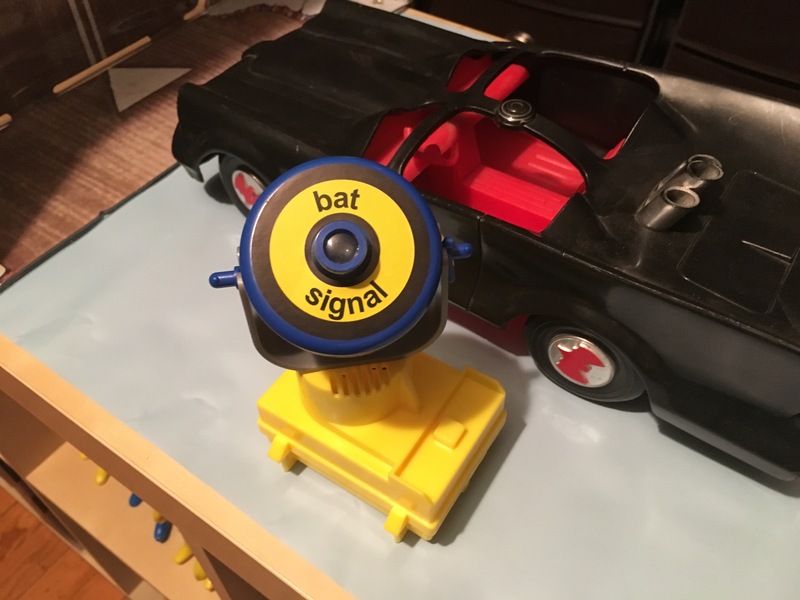 My Batsignal broke fairly early on and I never quite got over it. 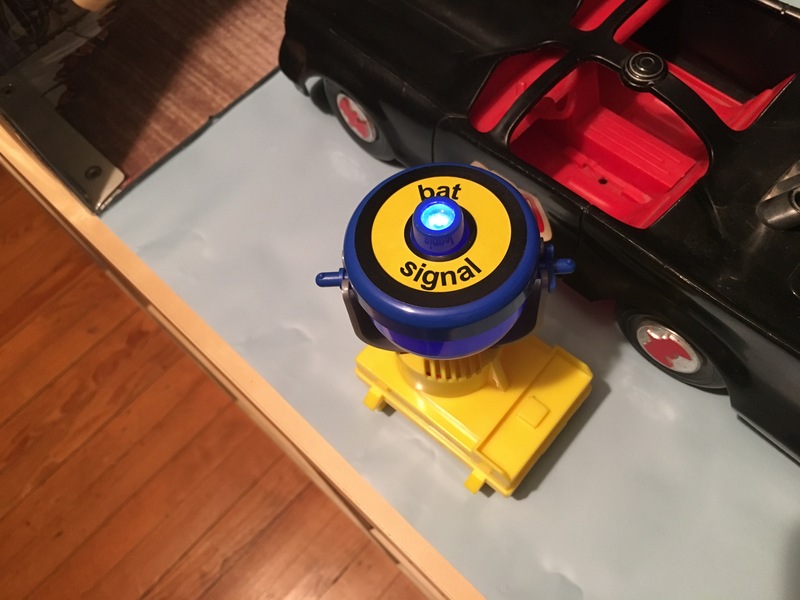 I held onto it for years after it stopped working, occasionally putting the batteries in and pressing the “on” button in some lamely futile hope that it would start working again. But that’s the beauty of what Figures Toy Company has done here. They’ve re-lit the Batsignal, casting a warm glow on our memories, made fresh. I would collect this line but have NO space to do it. Damn! That’s cool. 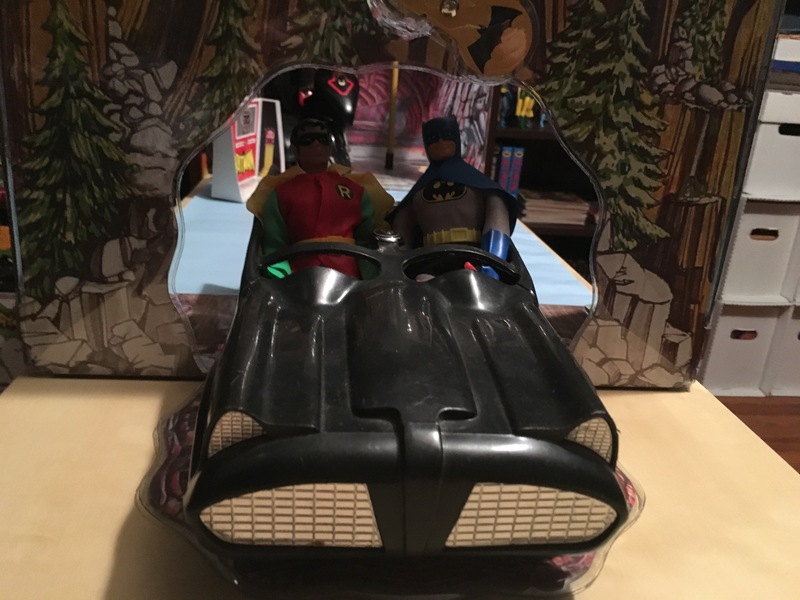 I too had that Batmobile. And I too remember watching Batman on “KTVT Channel 11, – the ‘Super 1’s’ to watch!” Good times. Good memories.